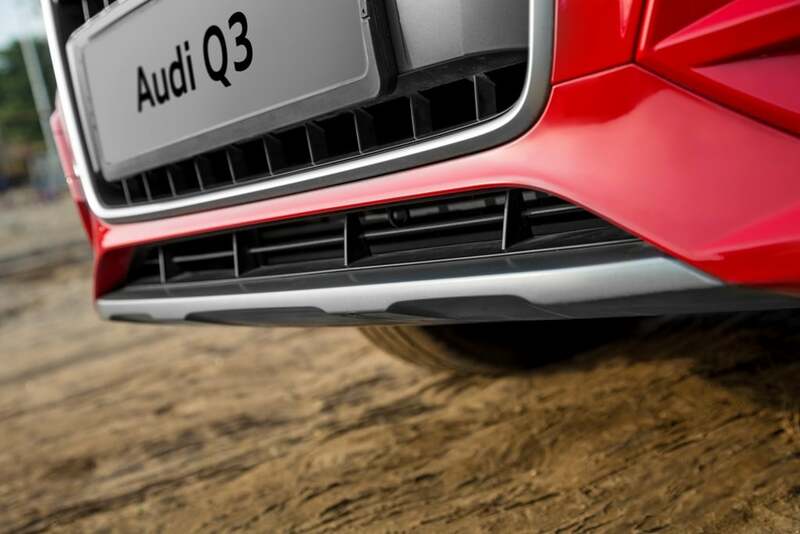 Since the Q3 Dynamic Edition features only cosmetic updates, the specifications remain the same. 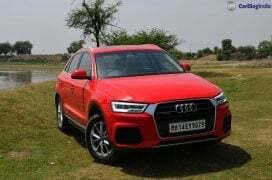 It comes with a 2.0 L Turbo diesel engine that makes 174 bhp and 380 Nm. 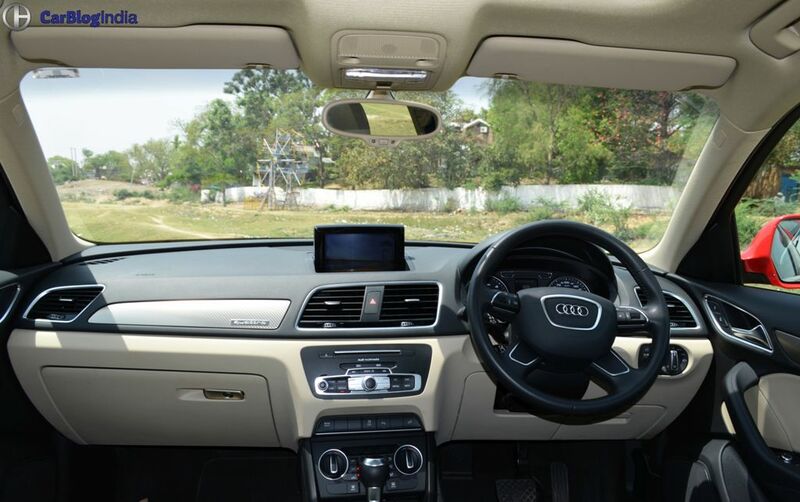 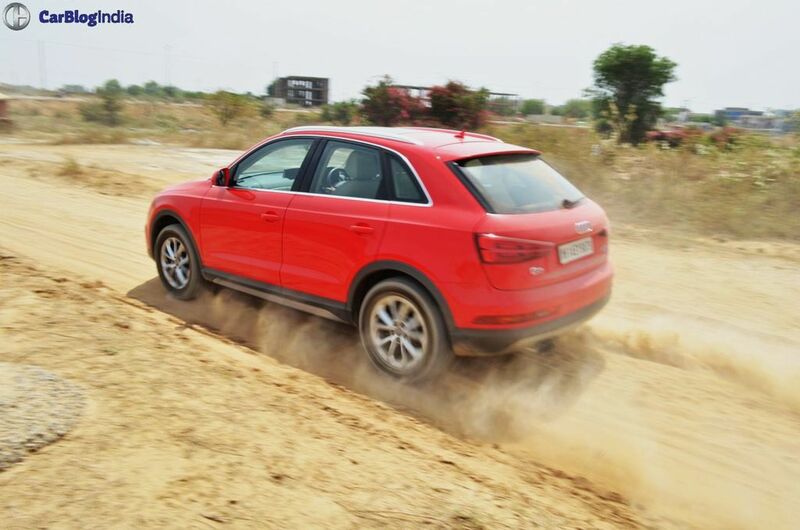 A 7-speed automatic gearbox handles transmission duties. 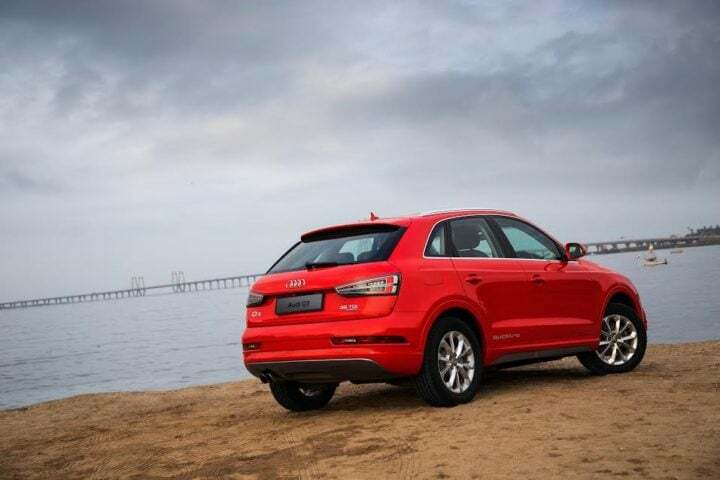 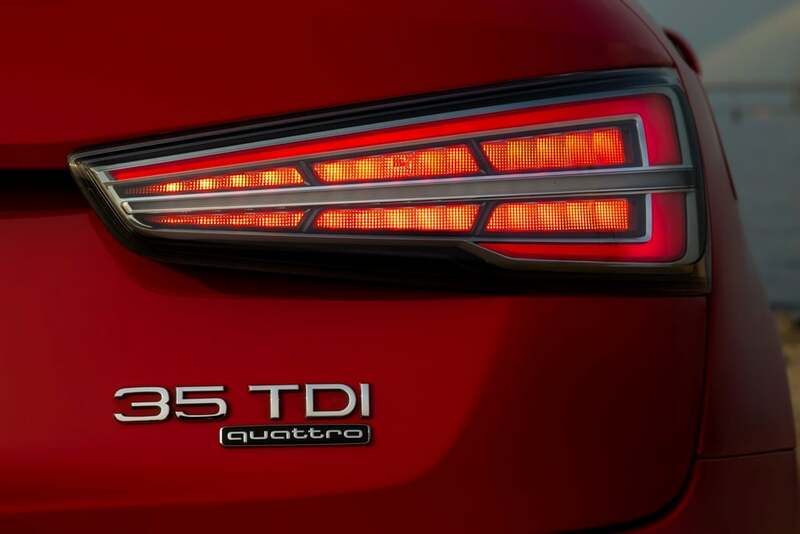 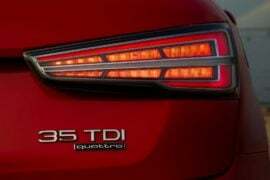 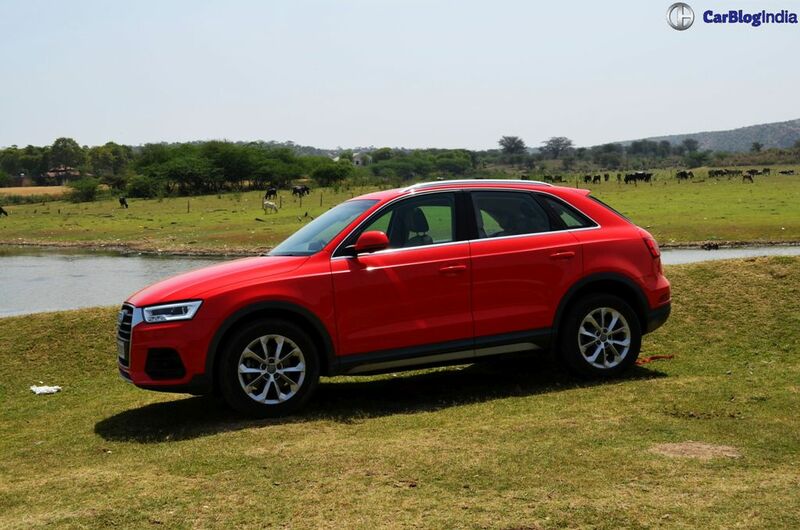 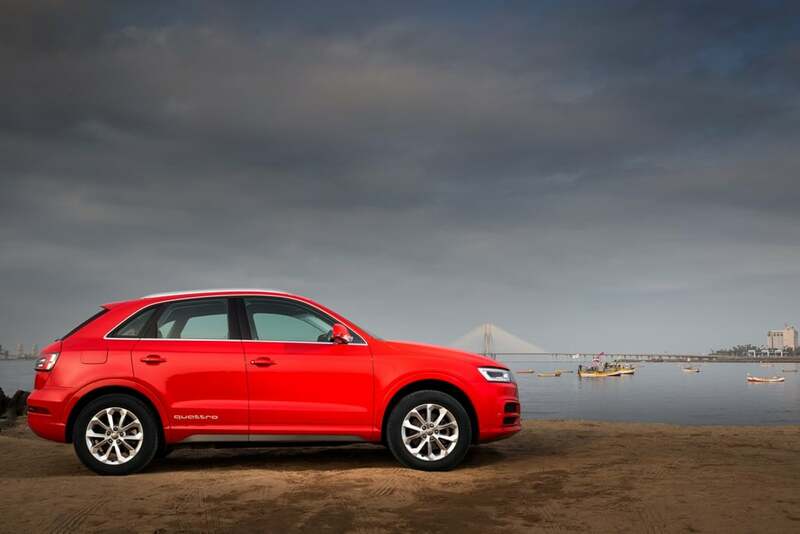 “The Audi Q range underscores the sportiness, sophistication and the progressiveness of the brand – the ‘Vorsprung durch Technik’, and the Audi Q3 has taken it a step further ever since its market introduction in 2012. It has been the most successful model in its segment. 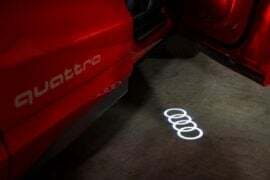 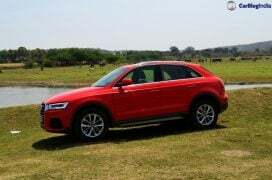 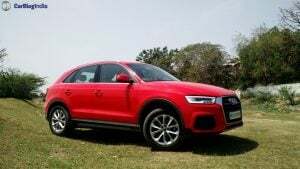 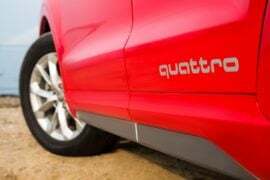 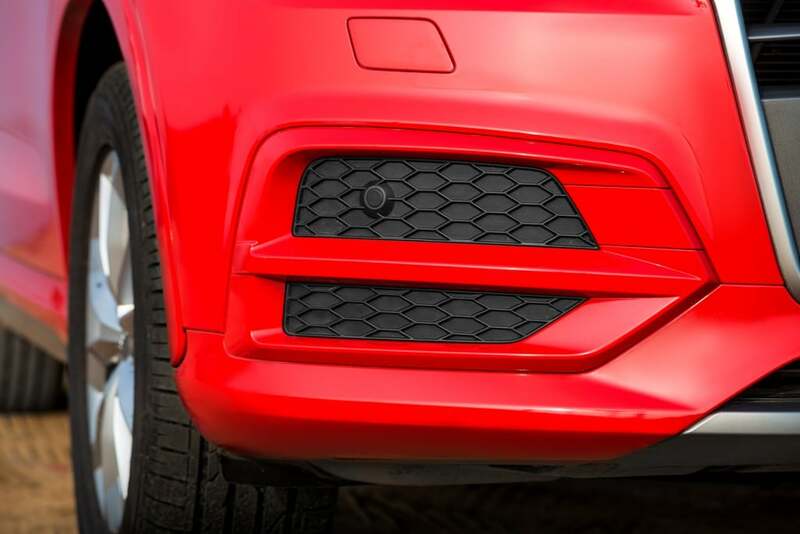 The new Audi Q3 launched last year had upped the appeal with a refreshed design and a number of technical innovations. 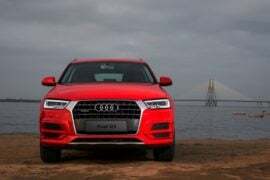 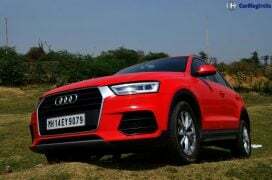 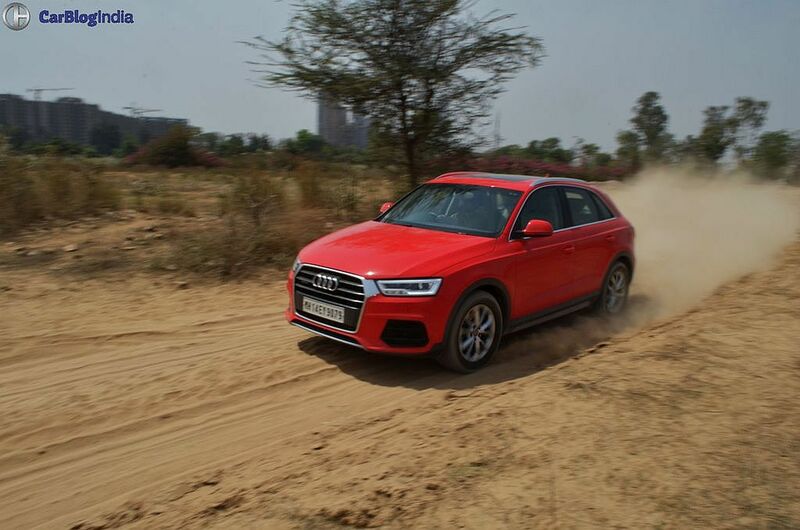 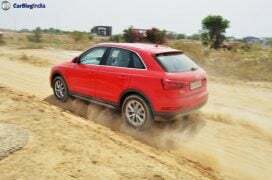 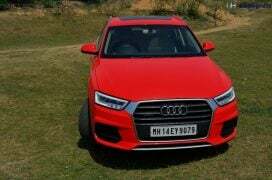 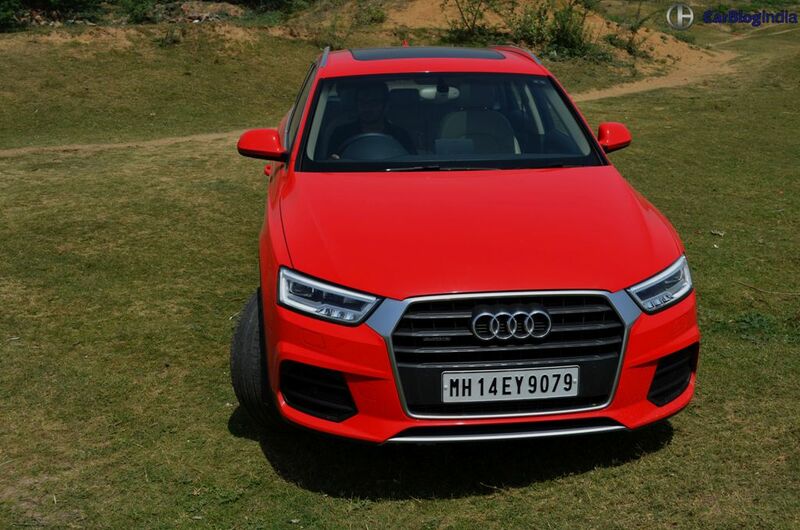 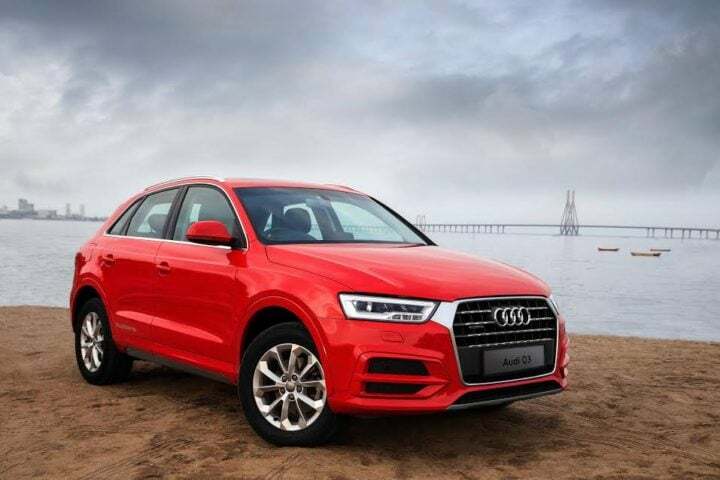 With the festive spirit in the air, we feel that it is the opportune time to launch the Audi Q3 Dynamic Edition – a successful car, now made even better with host of features, making it even more attractive for our Audi enthusiasts,” said Mr. Joe King, Head, Audi India. 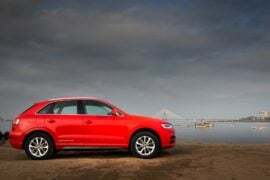 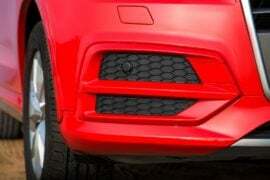 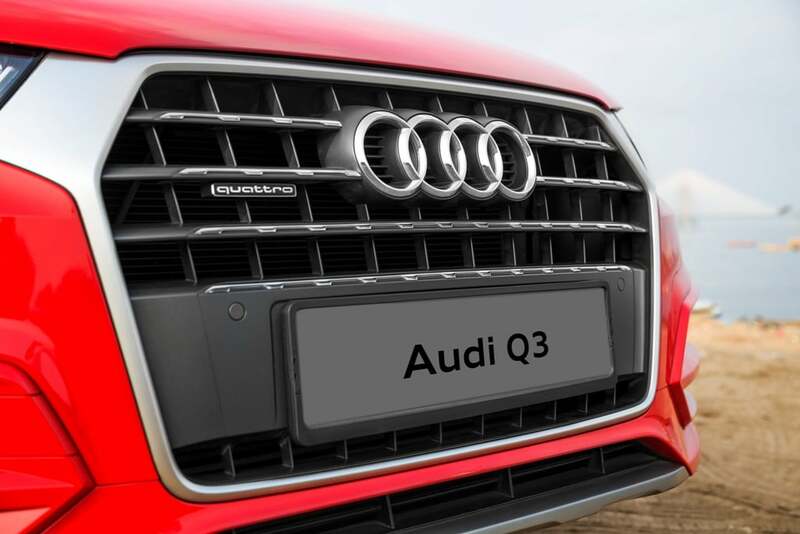 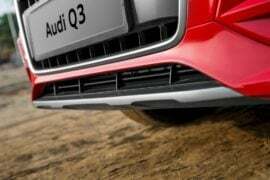 So what do you think of the new Audi Q3 Dynamic Edition? Do let us know via the comments section below.